I predict this to be a tight fixture between the two sides who have been very unlucky with injuries in previous rounds of the competition. These two heavyweights of World Rugby are both coming out of surprising groups where Japan beat the South Africans and Wales beat hosts England who are now out of the competition. 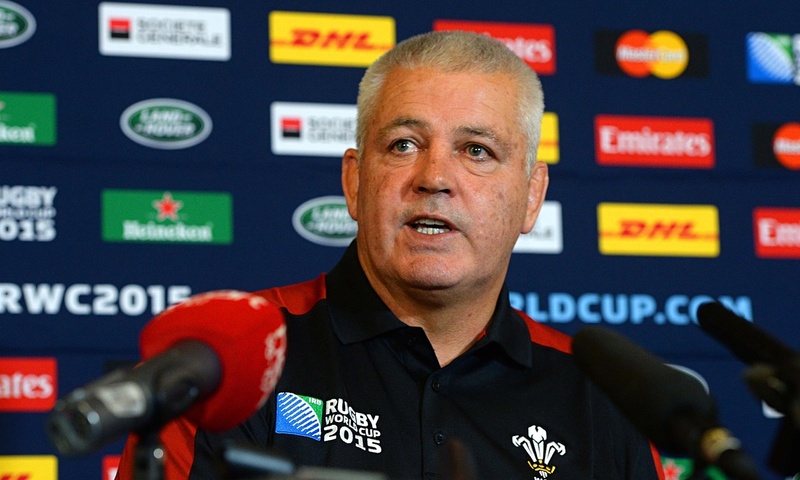 Warren Gatland’s men have come out of the Group of Death having faced up against Australia, The Hosts England and South Pacific Heavyweights Fiji. This has left his squad battered and bruised but they came out with only one loss to the very favourited Australians. Wales have had to get through this World Cup without their two most prolific players in Leigh Halfpenney and Rhys Webb. During the course of this World Cup players such as Liam Williams, Hallam Amos and Cory Allen have also been ruled out. This means Wales have had to rely heavily on their pack and young stars George North and Dan Biggar in the backline. These injuries will have a huge impact on who will be in the Semi-Final. The Springboks are coming off the back of a strange pool campaign which saw them lose to minnows Japan but somehow recover and win all remaining games to top Pool B. Although they recovered from their loss against Japan to top Pool B their form was not good leading up to the World Cup having won no matches in The Rugby Championship losing to Argentina. 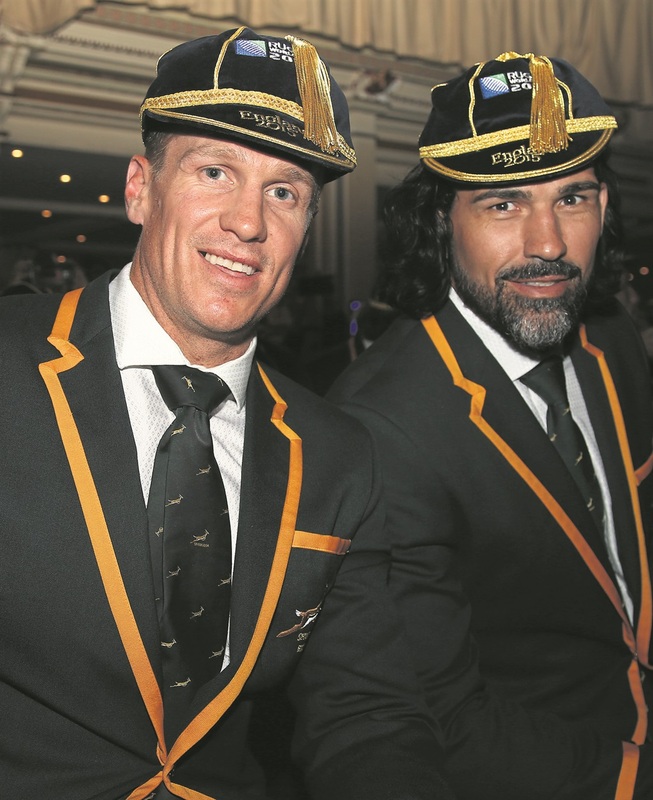 They have also been unlucky with injuries losing two veterans in Jean De Villiers and Victor Matfield. The match I think will be a tight affair but I reckon Warren Gatland’s side will push on from beating hosts England and constantly being tested in Pool A with excellent performances in each game. 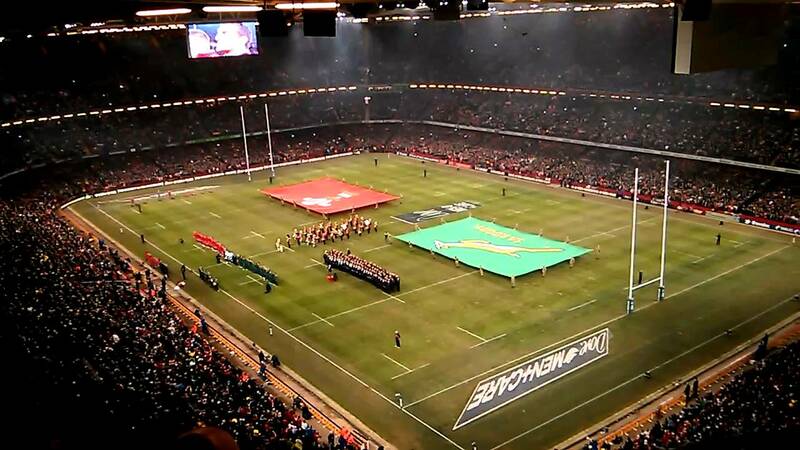 South Africa on the other hand didn’t have a good test in their Pool so have less experience and may not be able to handle the intensity of Wales. South Africa: W Le Roux; JP Pietersen, J Kriel, D De Allende, B Habana; H Pollard, F Du Preez; T Mtawarira, B Du Plessis, F Malherbe; E Etzebeth, L De Jager; F Louw, S Burger, D Vermeulen. Reps: A Strauss, T Nyakane, J Du Plessis, P Du Toit, W Alberts, R Pienaar, P Lambie, J Serfontein. Wales: G Anscombe; A Cuthbert, T Morgan, J Roberts, G North; D Biggar, G Davies; G Jenkins, S Baldwin, S Lee; L Charteris, AW Jones; D Lydiate, S Warburton, T Faletau. Reps: K Owens, P James, T Francis, B Davies, J Tipuric, L Williams, R Priestland, J Hook. I have an itching suspicion that this will be the most entertaining game of the Quarter Finals. Both teams are capable of playing strong, face-paced rugby and the World Champs know the European side all too well when it comes to World Cups having faced eachother at nearly every World Cup. The last time these two faced off in the 2007 Quarter Final France came out on top but were hosting the tournament. 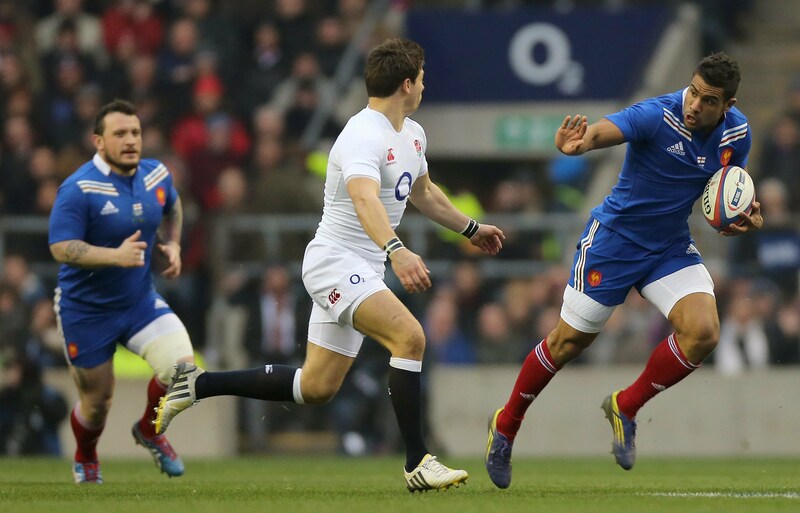 New Zealand have beaten the French 4 times with two of those wins coming in the final. The French have the better record in early knockout rounds with their two wins coming in the Quarter and Semi-Finals. The French come into this match with so many problems. A team protesting against their coach and coming off a loss in their most important Pool game. Everything is going against them but I literally can’t get the feeling out of my head that France will come out in the Millenium Stadium and shock the world by knocking the World Champions and World No.1 out of the Rugby World Cup. Les Bleus have the benefit of coming out of a challenging Pool and now they know the feeling of facing a good team and will be ready for anything the All Blacks throw at them. 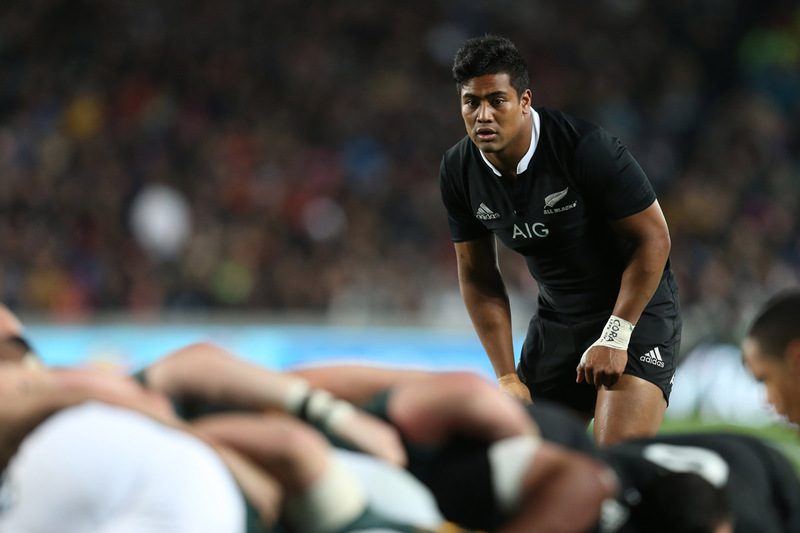 The All Blacks as ever come into a match as favourites. This New Zealand team is considered one of their best ever with the likes of Dan Carter, Richie McCaw and Julian Savea in the side. The World No.1’s are unbeaten in the tournament having pushed through Pool C with ease. Steve Hansen will have to keep his team on their heels however as they have yet to face challenges like those faced by their competitors. A big performance is needed from them and if they can beat France then I can see them get the whole way to the final. I can see this being a huge physical battle which the French will control and I can see the French stretch the All Black’s backline and to be honest I have had a feeling from the start of the World Cup that France if they played the All Blacks would beat them as I see the French as a bogey side for the mighty New Zealanders. New Zealand: B Smith; N Milner-Skudder, C Smith, M Nonu, J Savea; D Carter, A Smith; W Crockett, D Coles, O Franks, B Retallick, S Whitelock, J Kaino, K Read, R McCaw (capt). Replacements: K Mealamu, J Moody, C F, Victor V, S Cane, T Kerr-Barlow, B Barrett, S Bill Williams. 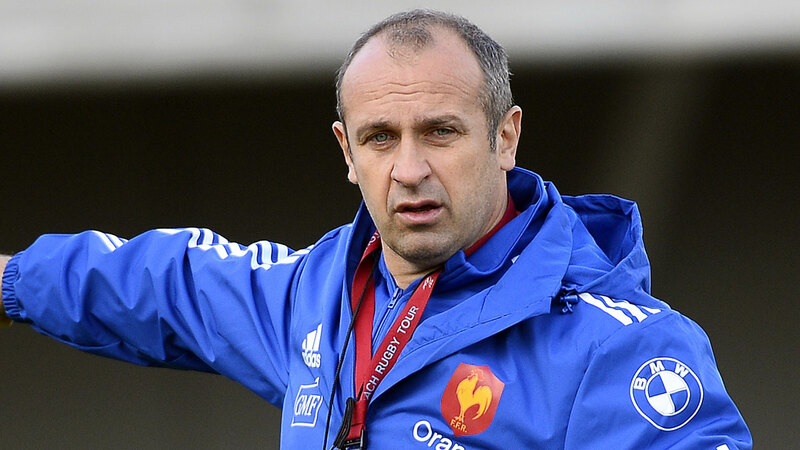 France: S Spedding; B Dulin, W Fofana, A Dumoulin, N Nakaitaci; F Michalak, M Parra; E Ben Arous, G Guirado, R Slimani, P Pape, Y Maestri, B Le Roux, L Picamoles, T Dusautoir (capt). Replacements: D Szarzewski, V Debaty, N Mas, D Chouly, Y Nyanga, R Kockott, R Tales, M Bastareaud.